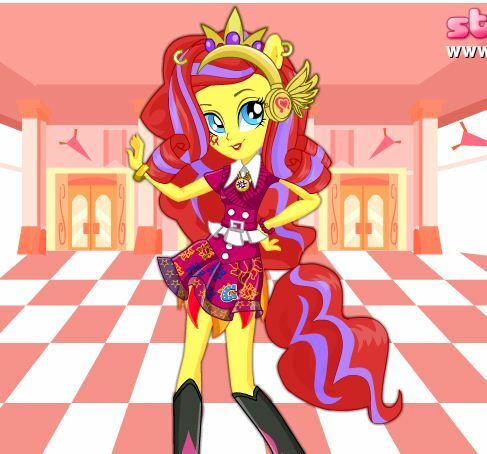 My Modern Little Pony is an in other game on Gamesmylittlepony.com. 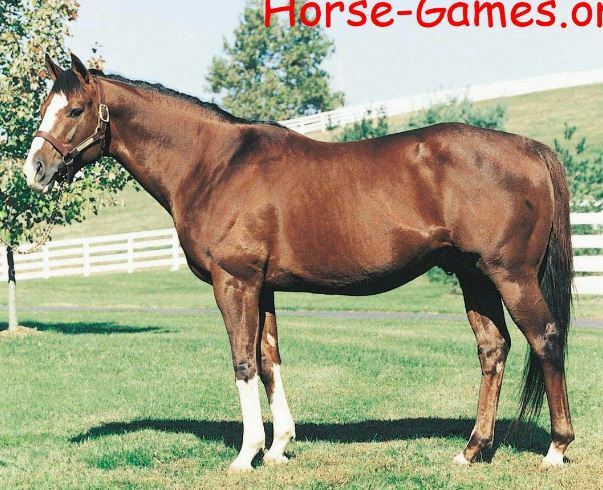 You can play this game in your browser and your mobile for free. 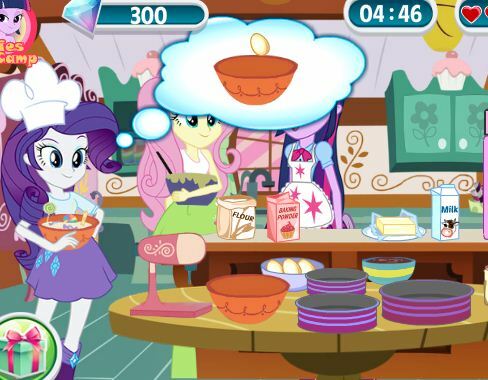 In this game, you will help Twilight Sparkle and Pinkie Pie to dress them up and make them up because they are going to go to a concert after school. Their favorite band is in town and the girls are so excited. 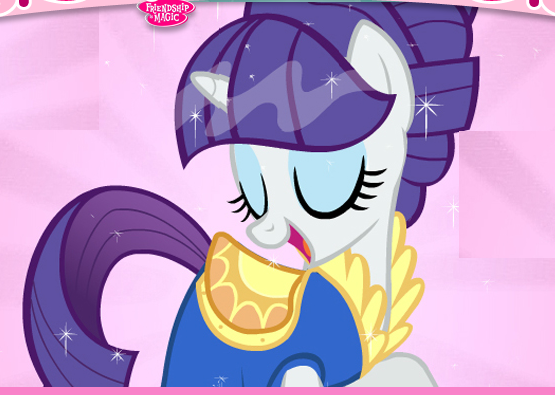 In the first, you need to create Twilight Sparkle's make up. Use a mix of colors for her eyes, such as a mix of sparkly yellow, purple blue and green. These colors will match her hair and style. She also needs a new funky or punk hairstyle. After finish to make her up, you will choose outfits for her. You can choose a purple top matched with a colorful skirt and purple leggings would look so great on her. 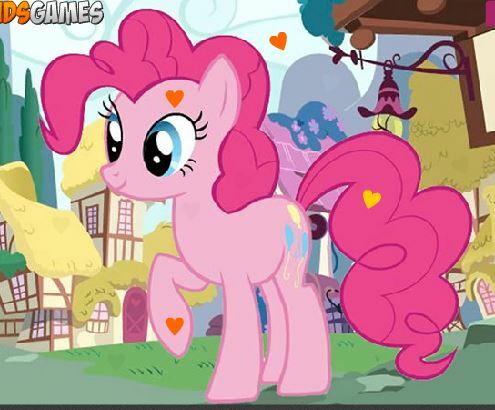 Then you will help Pinkie Pie to make her up and dress her up also. She loves pink, so for the makeup you can choose a mix of pink, purple and red glitzy eyeshadow. A long curly hairstyle would suit her so well and a pink tank top matched with a pair of purple shorts would look really great on her.Please don't forget to take accessories for them also! Have fun with this game!